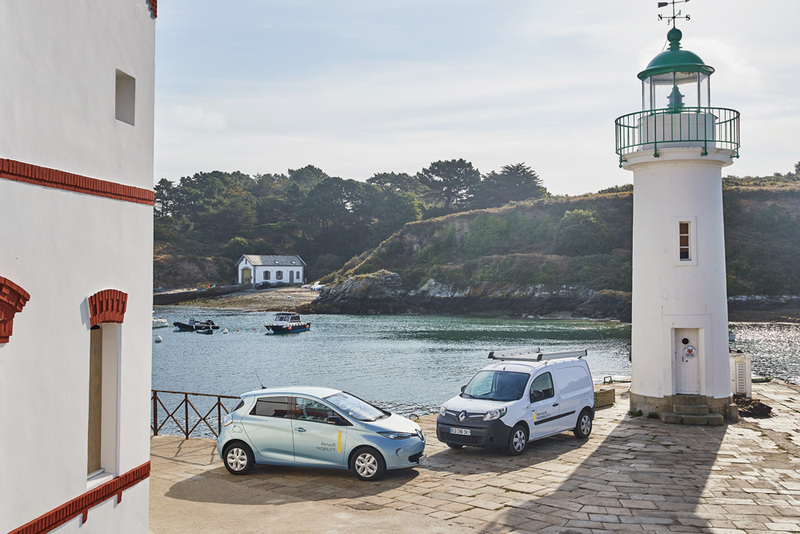 Comprising of three Renault ZOE hatchbacks and 14 Renault Kangoo Z.E. in Van and Maxi Crew Van Cab specifications, the vehicles replace the Eden Project’s previous Renault EV fleet. The latest vehicles complement Eden’s existing Renault Twizys. The quadricycles’ compact dimensions make them ideal for use across the entire Eden site – even in the narrow pathways through the tranquil, climate-controlled Biomes. 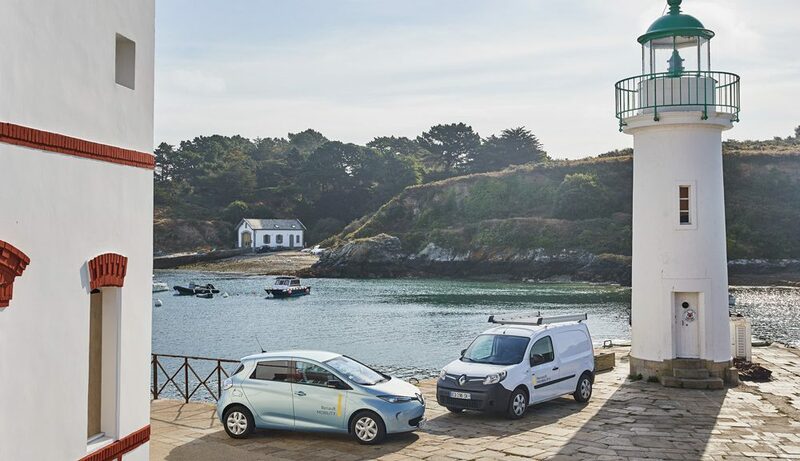 The usability and high visibility of its previous Renault EVs has allowed the Eden Project to lead by example when it comes to raising awareness of the benefits of electric vehicles in reducing carbon emissions. 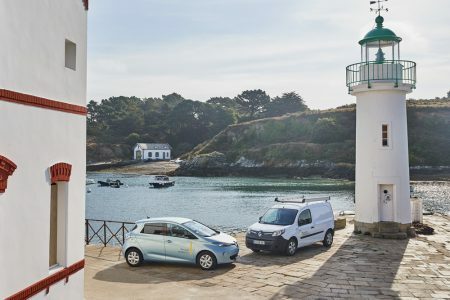 Compared to equivalent diesel and petrol vehicles, its original Renault EV fleet saved nearly 17 tonnes of CO2 since its inception in 2016, clocking up nearly 94,000 miles in and around its award-winning facility. The mix of ZOE and Kangoo Z.E. will fulfil a variety of roles across the Eden Project, being used by its maintenance, horticulture, security, live programming and catering teams. A number of the vehicles will also be assigned to help with the provision of onsite medical support and transporting less able-bodied visitors around the site. With zero tailpipe emissions and being near silent in use, the Renault EVs have little impact on the tranquillity and striking landscape of the Eden Project. Notably, during the last two years the lack of noise has allowed the busy Eden Live Team to work round the clock without affecting the visitor experience, while the fleet has also chauffeured presenters and celebrities to help facilitate the wide variety of filming that the renowned Cornish venue hosts every year.